There is nothing I like better than seeing a jerk get what he deserves and that is exactly what happens to Craig. What a bumbling idiot! 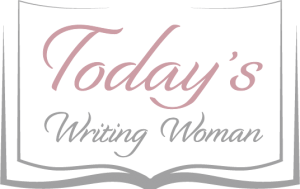 On the flipside, I love to see that Rebecca actually decided to pursue her heart’s desire. Bummer that she spent so long trying to make it happen. Typical that her family gave her a hard time about it, but not unexpected. 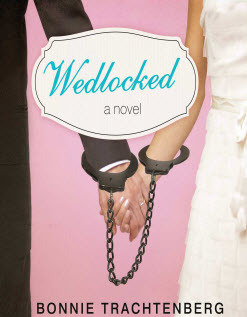 Wedlocked: A Novel by Bonnie Trachtenberg had some humorous moments in a ridiculously long book. I think it could have been paired back from the 272 pages, and still deliver the same story. I found it interesting that the Kindle version of this book had a smaller font size than most of the Kindle books that I have read. I think if it had been the same as other the others, it would have been over 500 pages, which is really way too long.